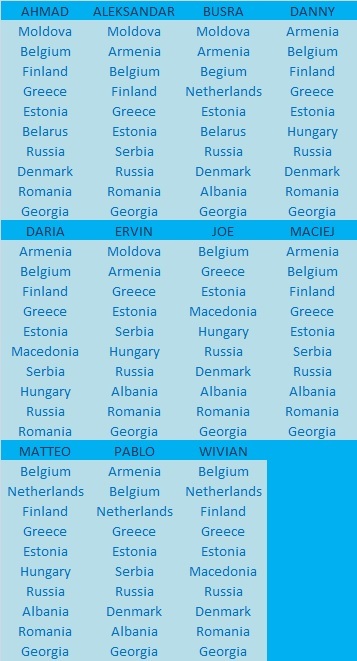 Who will qualify from Semi 1 tonight? The first semi final of the 2015 Eurovision Song Contest is on tonight! 16 acts will be competing to be within the 10 to enter the Grand Final. The question of the day is which 10 countries are going to qualify?